Uttar Pradesh chief minister Akhilesh Yadav creates buzz by openly supporting the Samajwadi Party’s youth leaders expelled by state president Shivpal Yadav and called on “experienced leaders” to reconsider the decision. On Monday, SP general secretary Ram Gopal Yadav also demanded that the expulsion of the leaders be revoked. He said hundreds of workers will soon write letters to SP chief Mulayam Singh Yadav requesting him to consider revoking their expulsion from the party. The youth leaders were sacked from SP after they led demonstrations demanding that Akhilesh be reinstated as party’s state unit chief. 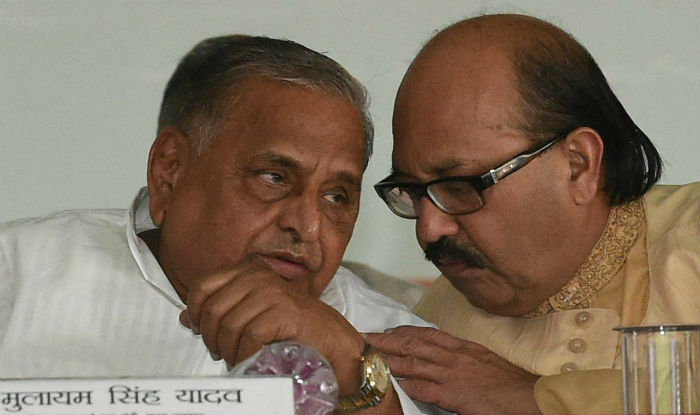 Sunil Singh Sajan, Anand Bhadauria and Sanjay Lathar, all MLCs, were shown the door for making “derogatory remarks” against party supremo Mulayam Singh Yadav, indulging in anti-party activities and indiscipline, a party statement had said. Besides the three legislators, Mohd Ebad, state chief of SP youth brigade, Brijesh Yadav, state president of SP Yuvjan Sabha, Gaurav Dubey, national president of SP youth brigade and Digvijay Singh Dev, state chief of Chatra Sabha were also expelled from the party on similar grounds. 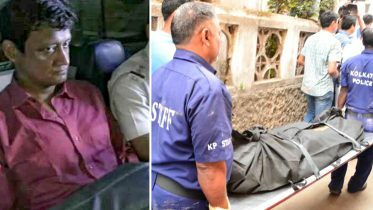 The two sides appeared to have reached a truce after the intervention of SP supremo Mulayam Singh Yadav. Discontent, however, continues to simmer within the Yadav family with supporters of Akhilesh and Ram Gopal being expelled from the party. 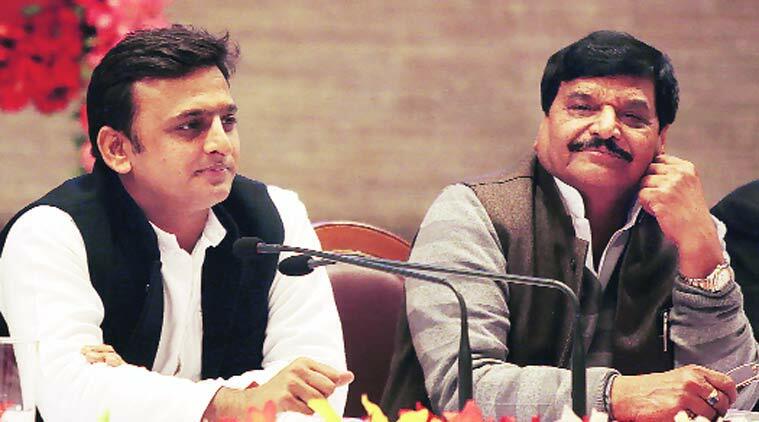 Be the first to comment on "Akhilesh backs youth leaders expelled by Shivpal Yadav"